And your message is important. or an article you need to finish because there’s a deadline looming. 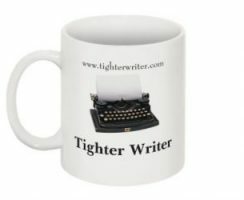 Tighter Writer has the perfect solution. 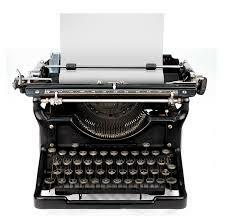 We have expanded to offer a complete professional writing, editing and proofreading service. We also offer you handy tips and templates for tighter writing. A Tighter Writer is a better writer. 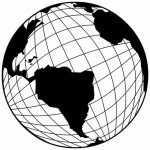 We work with clients all around the world …. 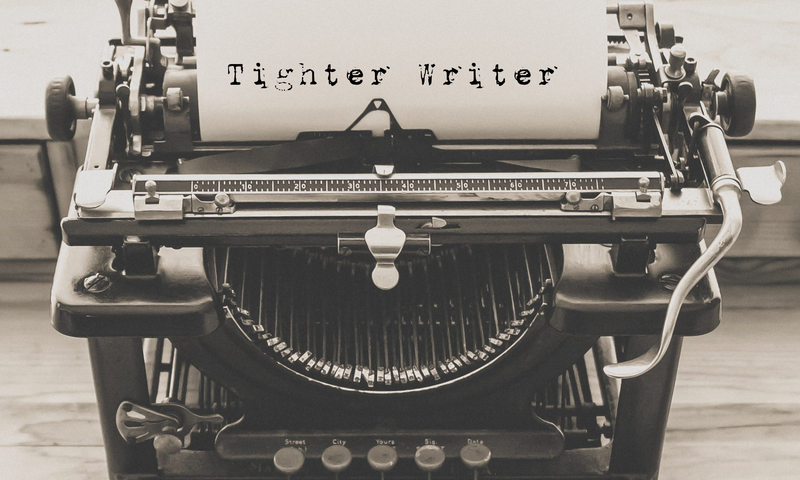 Tighter Writer … making you look good in all your written communications.